This is another very refreshing juice with the emphasis on simplicity. 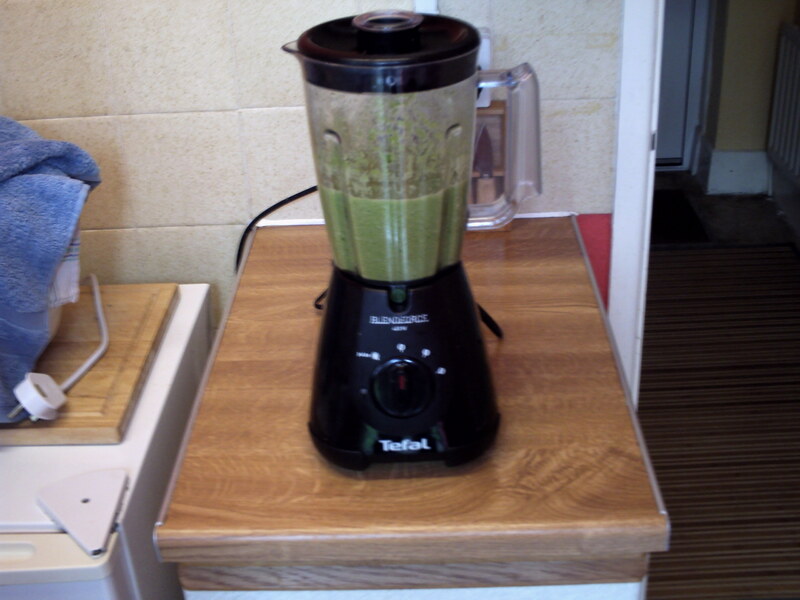 As ever, you put a glass of water into your blender, then you add an apple, a good chunk of fresh root ginger, a chunk of fennel and as much spinach as you can cram in. Blitz till you can’t blitz no more and simply enjoy this wonderful tasting juice.